You are currently browsing the archives for the day Thursday, January 25th, 2018. 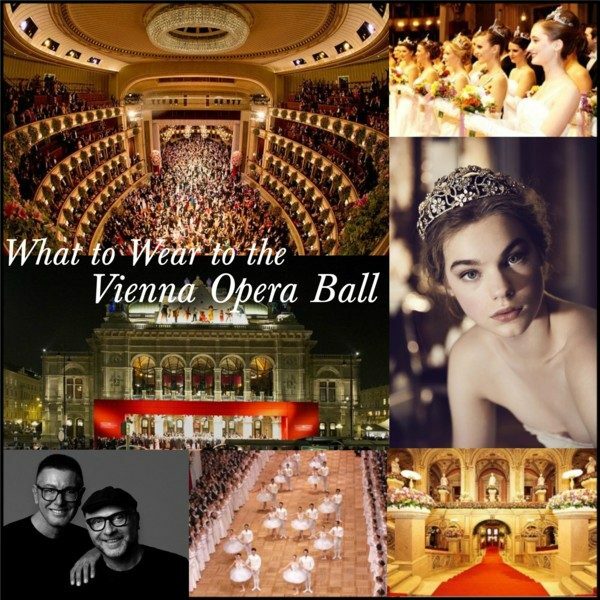 The legendary Vienna Opera Ball, that started in 1877 under Emperor Francis Joseph, is considered as the highlight of the social calendar in the Austrian capital and usually takes place on the last Thursday of the carnival season. 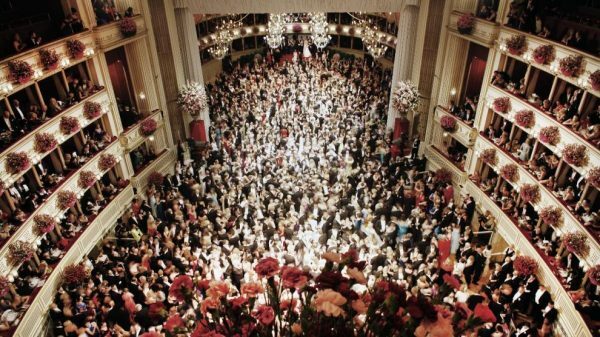 The city of waltzes celebrates more than 450 balls each year but as far as glamour goes, the Vienna Opera Ball is up there with the BAFTAs and the Met Ball. 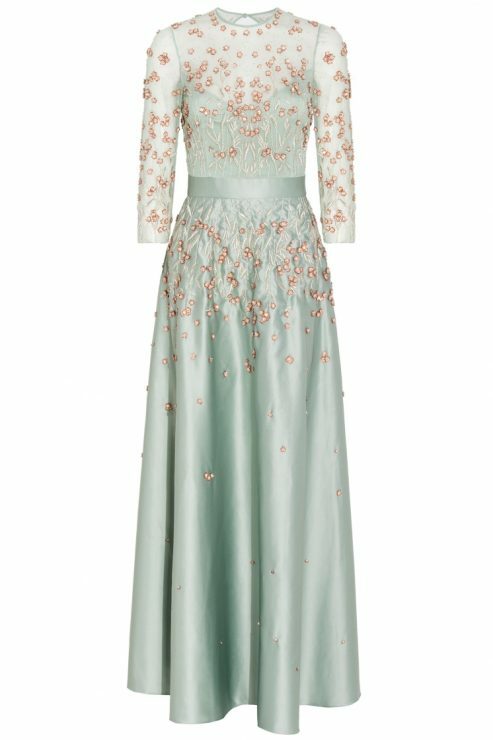 For the event, the State Opera is transformed into the most festive, imposing and high-profile ballroom in the world where important politicians, entrepreneurs, royals, artists, and well-known celebrities from all over the world dance the night away. Each year, around 5.500 guests attend. 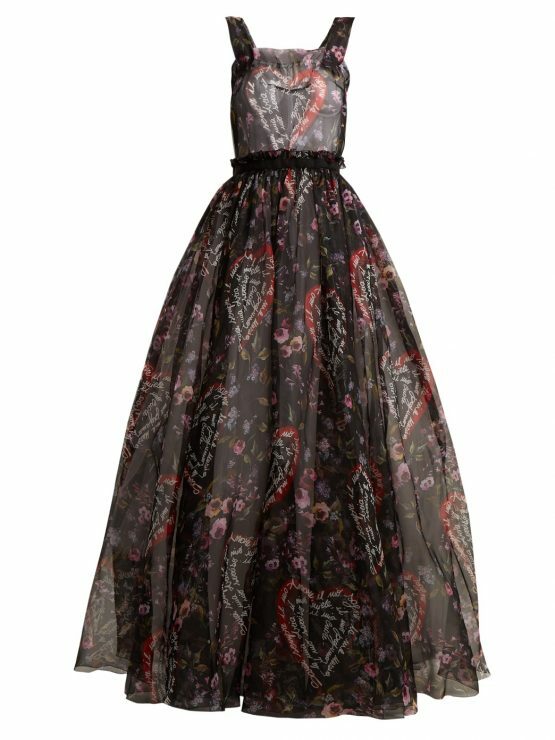 Renowned designers are regularly involved in running the show: this year, Dolce & Gabbana designed the tiara for the around 300 debutantes, that will kick off the Opera ball. After they have finished, the master of ceremony announces: Alles Walzer! (All waltz!). When you hear this and Johann Strauss’ waltz «On The Beautiful Blue Danube», you know that you are allowed to enter the dance floor. 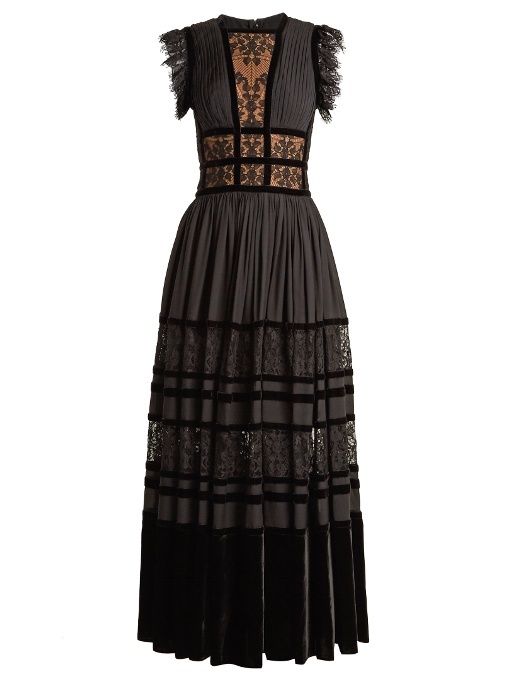 Nevertheless when it comes to the dress code, there is a huge difference. It is much stricter and more old-fashioned than compared to other galas. 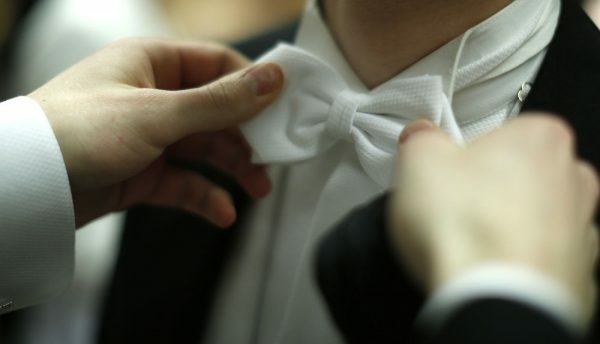 What sounds simple at first, is associated with some pitfalls, because if you do not follow the dress code, the access to the ball will be denied. Here are my favorite choices, which one do you prefer?